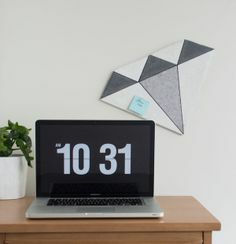 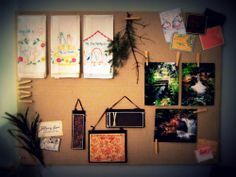 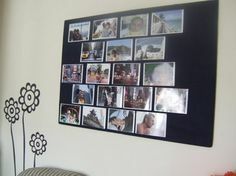 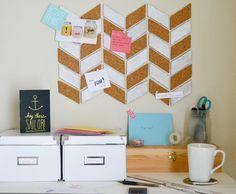 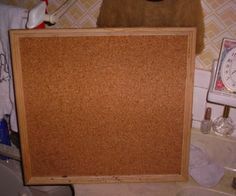 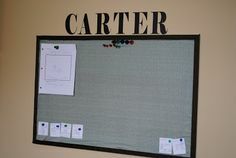 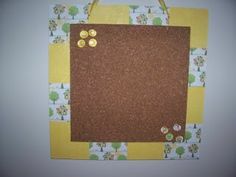 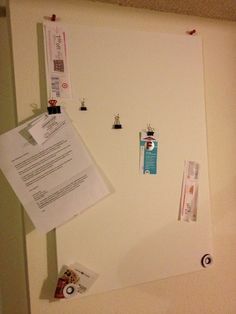 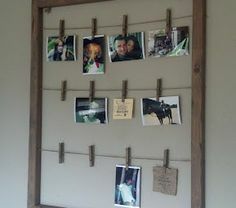 Everyone can use a bulletin board to keep track of the ephemera of life, and a bulletin board is useful as a communication center for family members as well as a planning center to keep track of everyone's schedule. 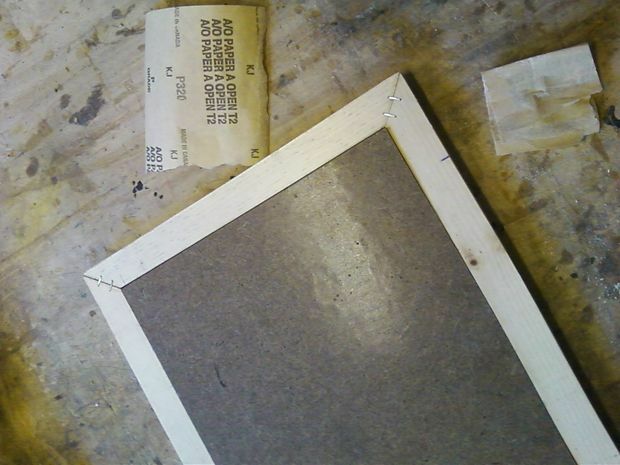 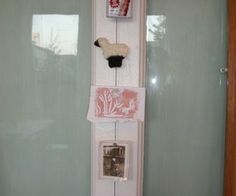 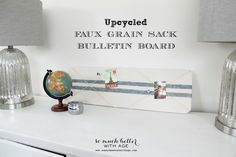 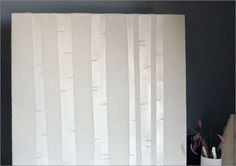 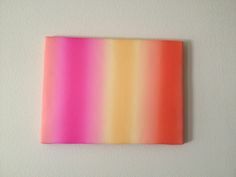 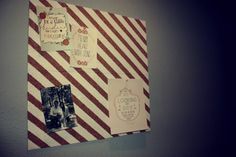 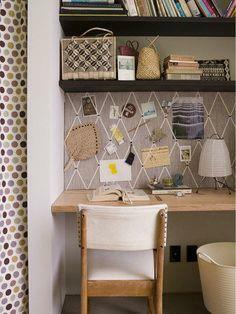 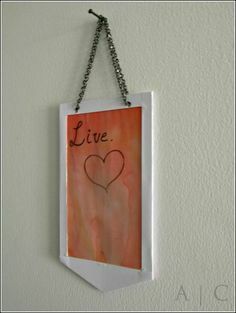 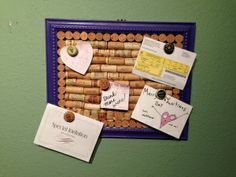 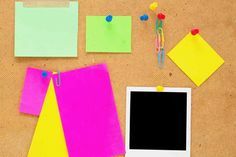 A bulletin board can be as simple as a cork tile glued to the inside of a cabinet door, or a decorating focal point made with designer fabrics, ribbons and an elegant frame. 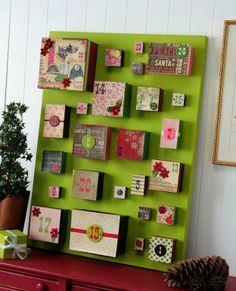 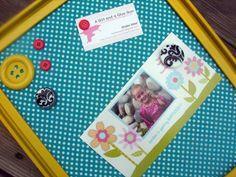 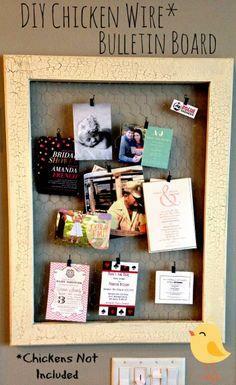 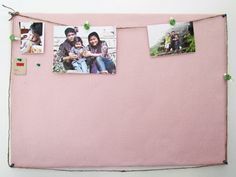 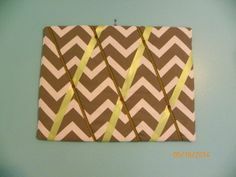 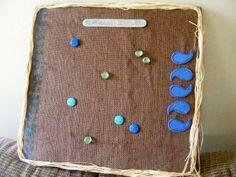 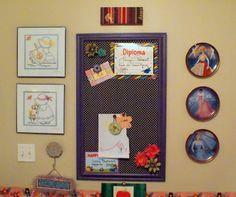 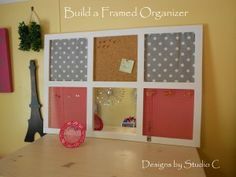 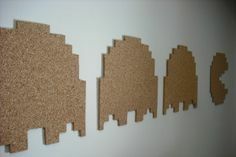 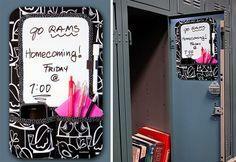 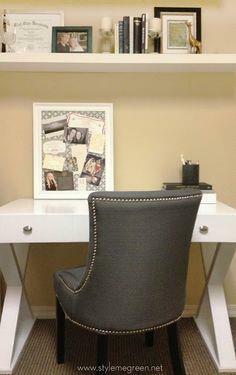 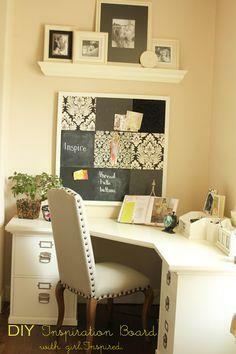 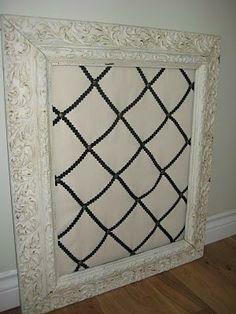 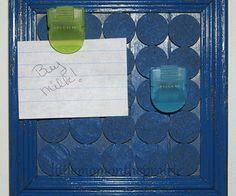 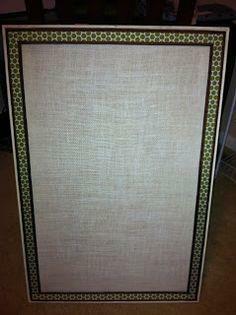 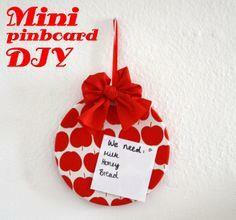 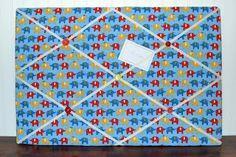 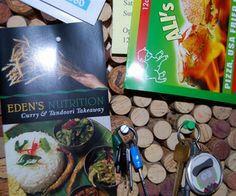 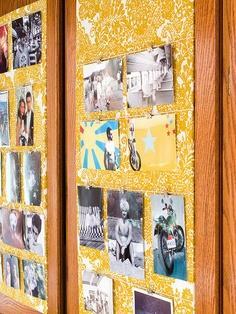 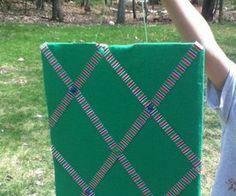 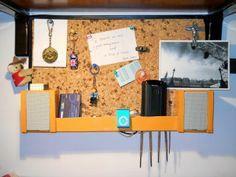 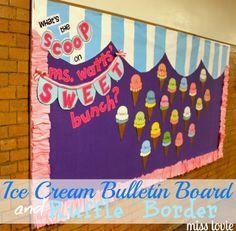 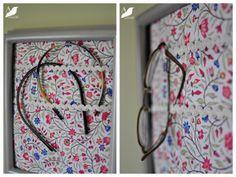 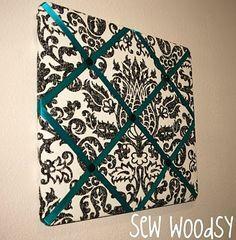 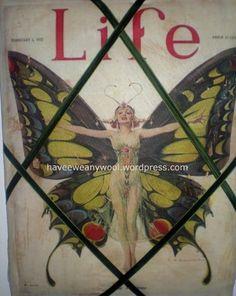 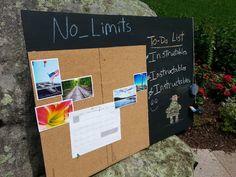 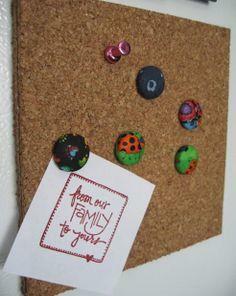 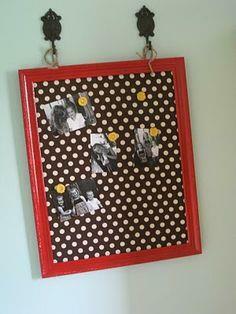 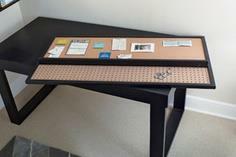 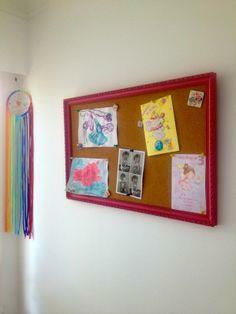 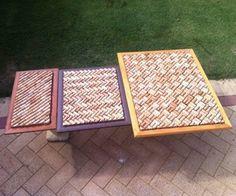 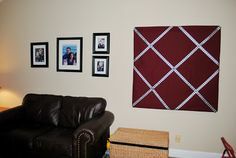 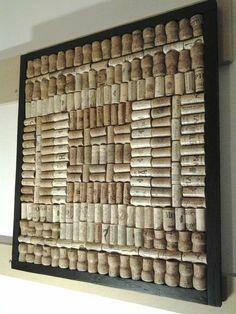 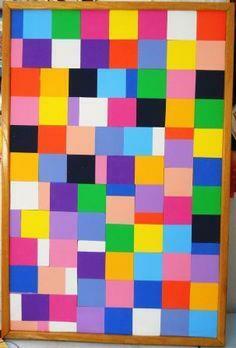 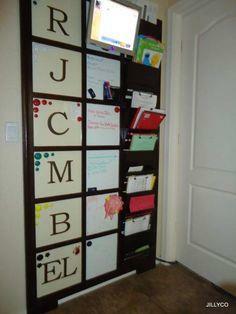 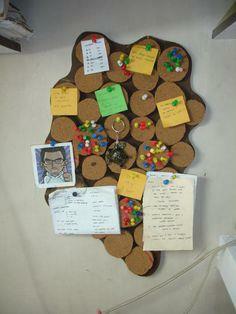 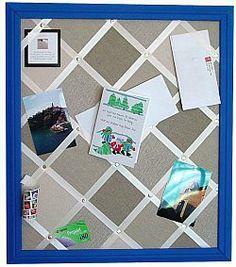 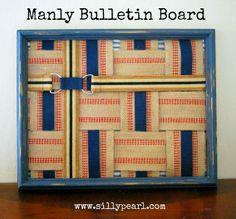 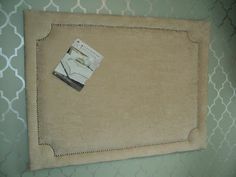 Use bulletin boards for fun, for work and for keeping track of your family's busy schedule. 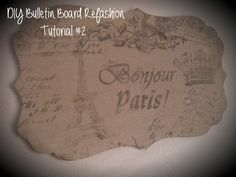 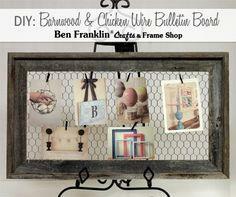 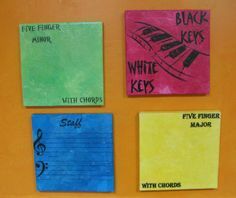 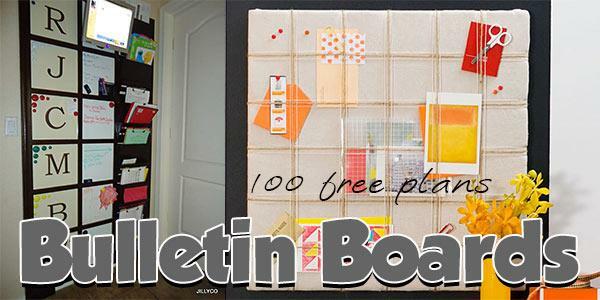 You'll find tons of fast and easy DIY bulletin board plans to suit your style and crafting skills. 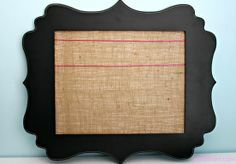 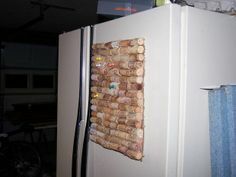 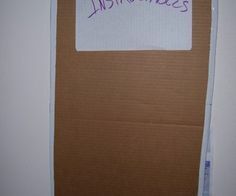 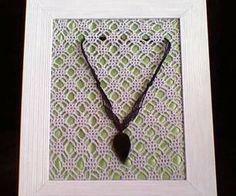 Suggested materials include cork tiles, picture frames, fabric, ribbons, burlap, bottle corks, scrap lumber and chicken wire.